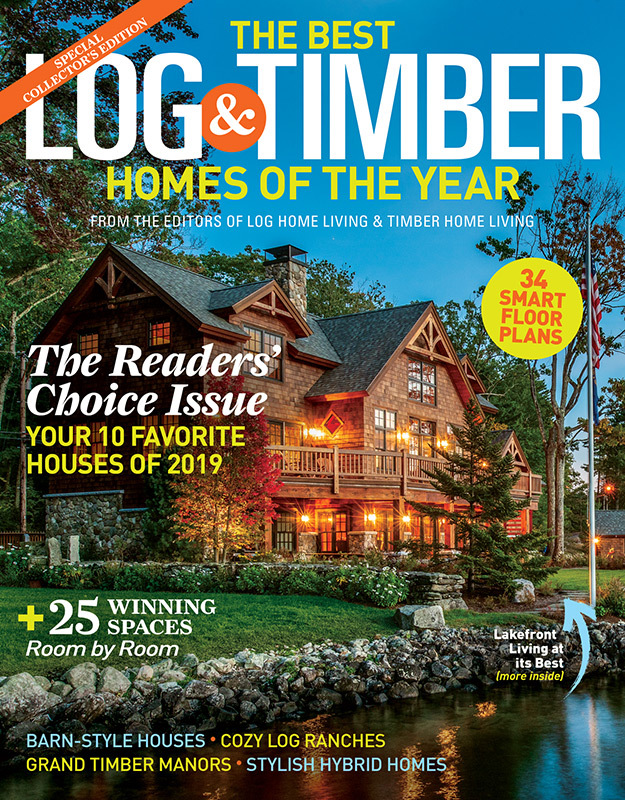 The great content that you see here on LogHome.com comes straight from the pages and editors of Log Home Living Magazine. Since 1982, Log Home Living has been the first place log home admirers turn for innovative design and decor ideas, sound construction advice and, perhaps most importantly, to find the log home companies, builders and craftsmen who can make their log home dreams come true. Whether you're in the market for a new log home, looking to protect and maintain the one you have or restore a classic log cabin, LogHome.com is the partner log home enthusiasts trust. 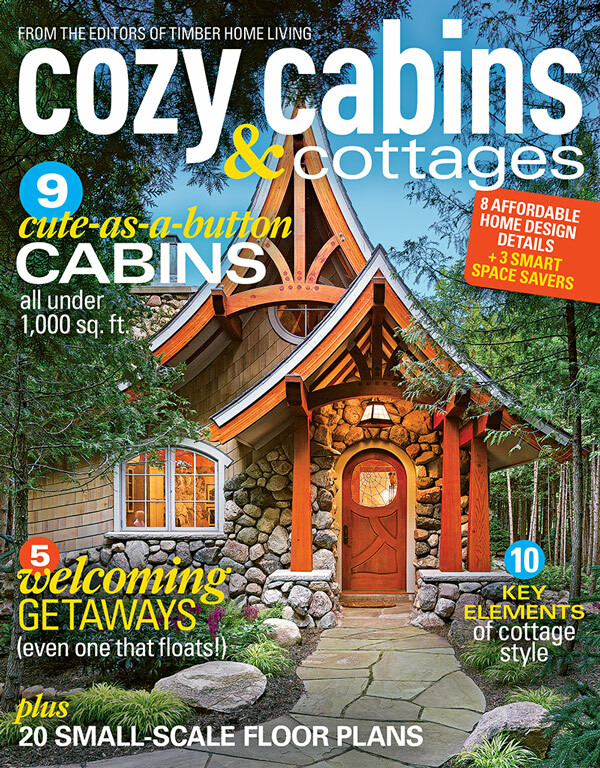 Get even more information on Log Homes and Log Home Lifestyle at your favorite social site! Check out all the digital content from your favorite Home titles! Here you can find a listing of places where you can download all of our apps, including those for the iPad, Nook, Kindle, PC/Mac, Zinio, and Google Play.